The Royal National Lifeboat Institution (RNLI) is the largest charity that saves lives at sea around the coasts of the UK, Ireland, the Channel Islands and the Isle of Man as well as on some inland waterways. Funded by charitable donations, the lifeboat crews and lifeguards of the RNLI have saved at least 140,000 lives at sea since 1824. They provide, on call, a 24-hour lifeboat search and rescue service and a seasonal lifeguard service. With their lifeboats, lifeguards, safety advice and flood rescue, they are committed to saving lives. 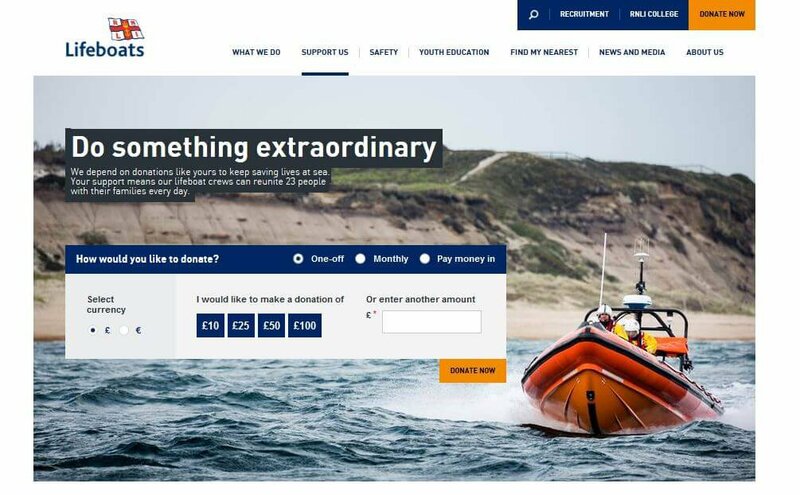 With 92% of its total income coming from donations and legacies, the RNLI’s public facing website is a critical tool for generating awareness and for fundraising. The website is based on the SharePoint 2010 enterprise content management system and has many thousands of web pages. It also has a large number of custom extensions enabling it to provide a whole range of services to the RNLI’s audience including: details on all lifeboat stations, automated weather updates, membership sign-up and donations. A lack of compatibility between the live web servers and associated QA (Quality Assurance) web servers was making deployment of new software and content very difficult, because the behaviour on the live servers was not always consistent with the behaviour on the QA servers. The compatibility differences were between installed Microsoft service packs and cumulative updates, server configuration settings and deployed custom code. In order to address both of these issues the RNLI selected Ballard Chalmers to redevelop the donation web pages and to rebuild the live and QA SharePoint server farms in a way that ensures they are functionally identical allowing reliable software releases to take place. 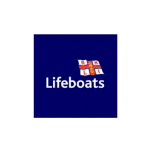 The updated website allows the RNLI to continue and further its outreach, garner donations and educate the public on safety in British and Irish waters.